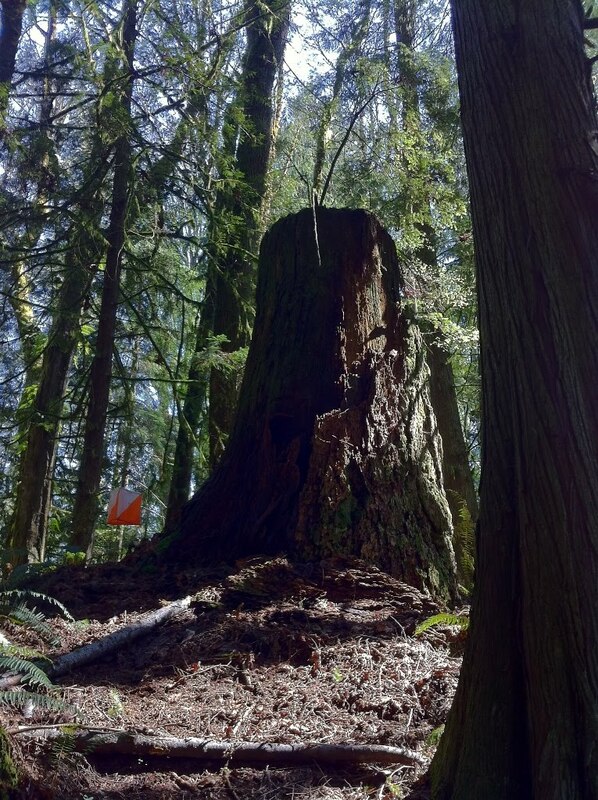 Lord Hill Regional Park - Orienteering, for the win! Map Condition: Map area enlarged and existing areas upgraded in spring 2011 in preparation for this event. This hilly, mostly forested park rises from just above sea level at the Snohomish River to over 200 meters at the tops of the highest hills. The terrain ranges from steep to gently-sloping and has medium-to-large contour features and a few areas with smaller contour details. There are a moderate number of marshes and other water features, and some of the hilltops have rock features. The forest is mostly dense, often with poor visibility, but there are some areas of forest with moderate-to-good runnability and similar visibility, as well as some areas with distinct clearings in the forest. There is a sparse-to-moderate trail network.